As usual, there are two matches all set for today in Martyr's memorial B Division league today. 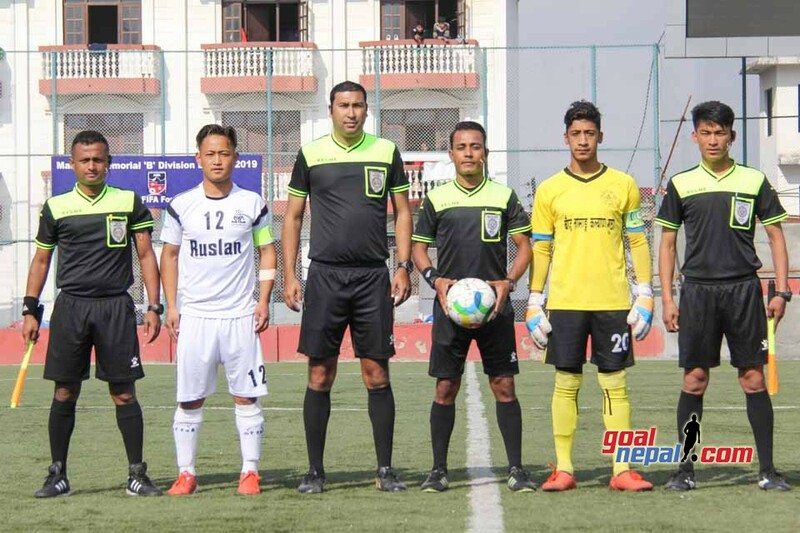 In the first match, Tushal youth will play against Spark Bansbari club at 12:30 PM at ANFA complex. In the second match, Jhamsikhel youth will play against Nayabasti youth club at 3:30 PM. 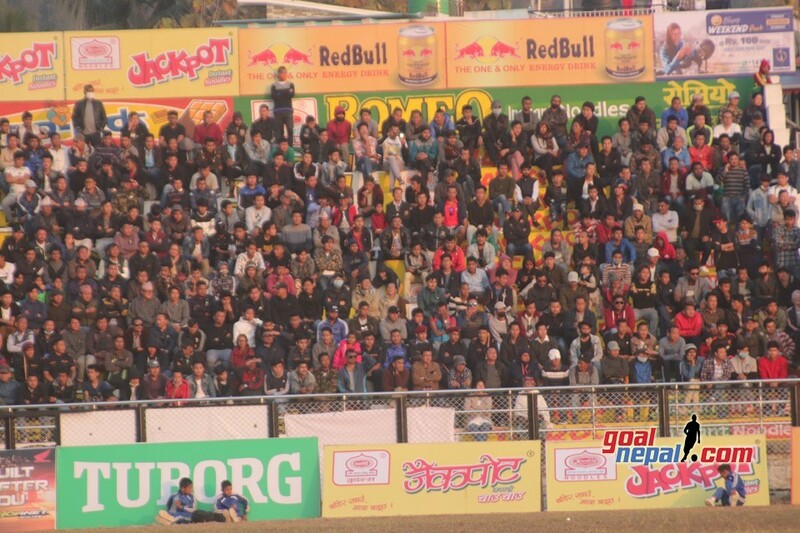 ANFA is organizing the league in which 12 teams are taking part. The league champions will get Nrs 8 lakh.